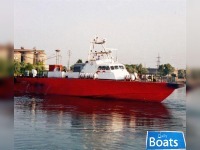 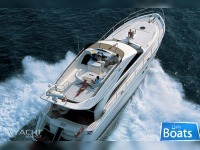 We will help you to choose and buy boats that you need. 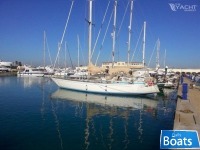 There are a lot of different power, sail and commercial boats for sale from all over the world. 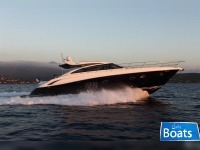 We will help you to quick sell boats for price that you want. 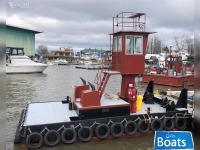 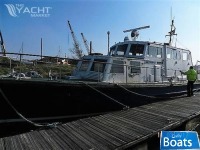 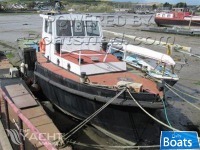 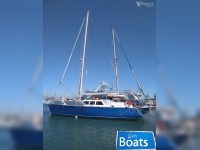 Our site is the perfect place for boat selling advert. 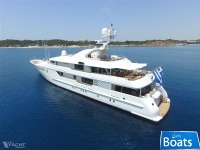 At "Daily Boats" you can find everything you need to buy a boat, sell a yacht or charter a luxurious superyacht. 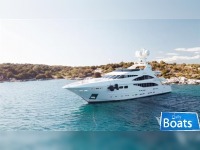 Our website is one of the best sources of all the information related to purchasing a yacht, boat insurance, boat loans, as well as information on how to maintain your vessel. 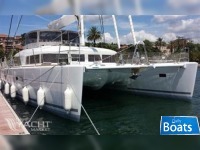 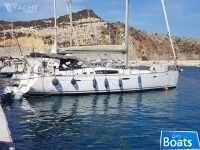 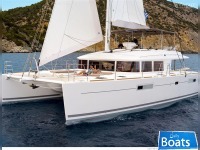 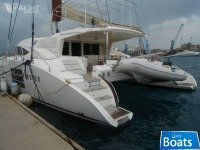 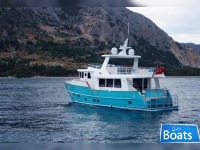 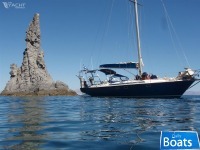 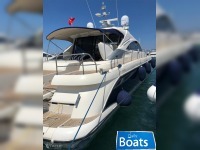 Through our website you will be able to find listings of yachts and boat on sale in the area close to you. 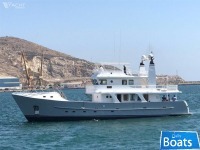 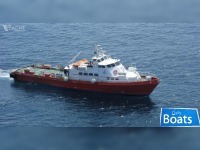 You can also find contacts of your local yacht brokers and yacht charter companies. 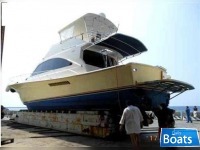 We provide detailed information and news from the boating industry directly to you. 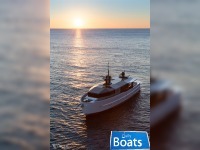 Everything you need to know about boating and yachting is now conveniently gathered on our website for you to browse through.